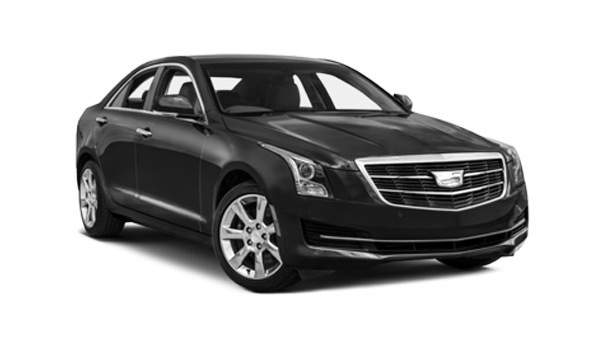 Black Cadillac Sedan is an exclusive vehicle with luxurious seating capacity of upto 4 passengers. It is a perfect choice for small group travels such as corporate travels, airport transfers, or any other private transportation. It comes superbly designed to meet all your requirements. 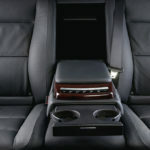 A ride in this vehicle will surely give you a refined experience.